2013 David on dobro with Tom, Marshal and me. Yes, that's Robin holding "the violin" all is forgiven. 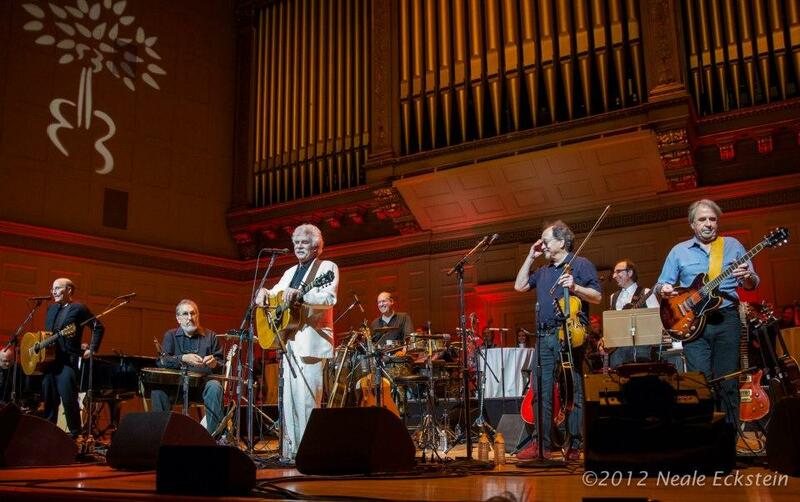 Symphony Hall December 2012 for The Tom Rush 50th Anniversary Concert.